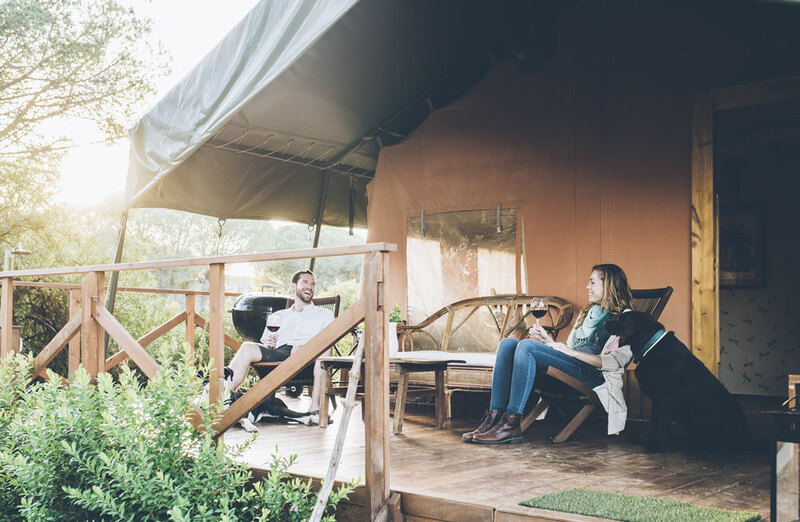 Glamping is for those who prefer to take their outdoor experiences with a side of luxury. Like the name—a mash-up of glamour and camping— suggests, it’s a world of tricked-out cabins, yurts, trailers and treehouses that offer appealing creature comforts, including hot water, an indoor bathroom and protection from the elements. Recently, Glampinghub.com, a leading purveyor of rustic-luxury accommodations, introduced a special service for dog-friendly destinations, both here and abroad. Prices range from $138 per night for a yurt in upstate New York to just under $1,700 per night for four tented cabins on a Montana ranch. It’s a new way to experience the call of the wild.